The Bosu balance trainer is a great fitness accessory that everyone can use. It has half a ball on one side and a platform on the other, so can be used both sides up. 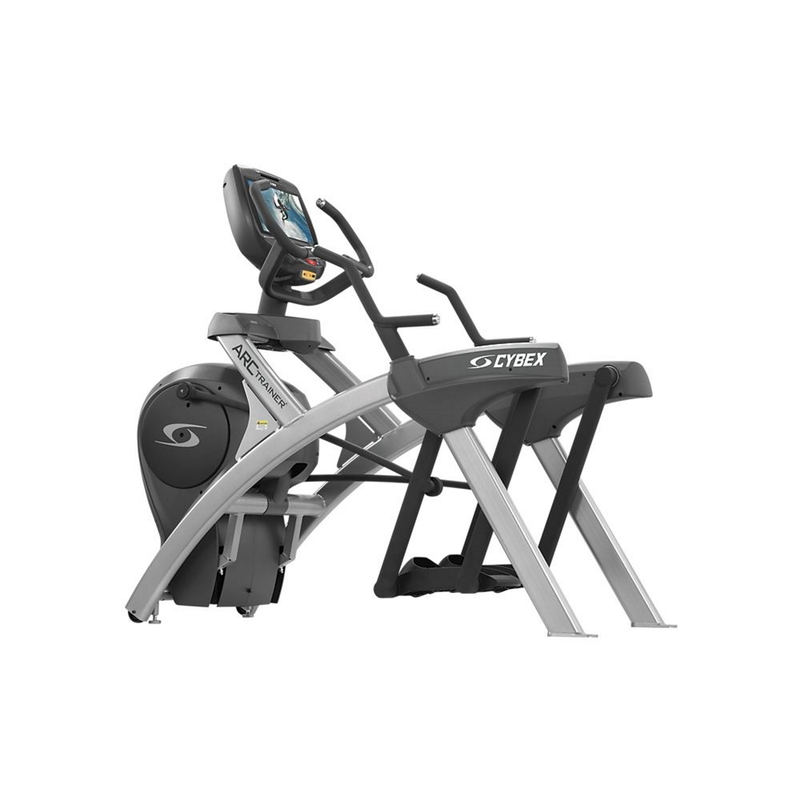 It is ideal for a variety of workouts and has become one of the most popular pieces of fitness equipment in homes and gyms worldwide. The beauty of the Bosu is that it allows you to work on your flexibility, strength and cardio all at one time. Improve your balance, coordination, posture and muscular endurance with this fantastic piece of equipment.